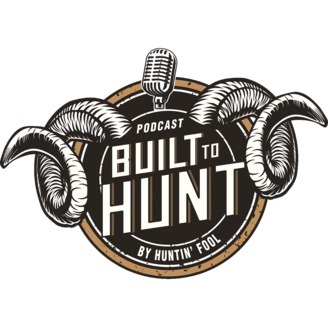 The Built to Hunt Podcast by Huntin' Fool is the leading hunting resource you need to find hunting opportunities and make the most of your time in the field! 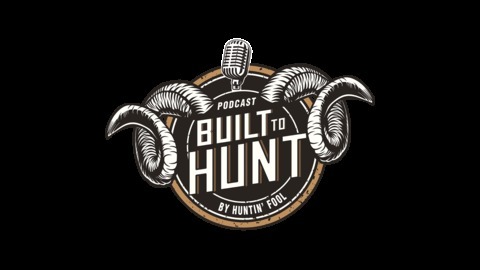 Hosted by the exclusive team of Hunt Advisors of the Huntin' Fool magazine. Join Heather Kelly and Garth Jenson as they discuss the Heather's Choice dehydrated products from Anchorage Alaska! Born as a home kitchen business, Heather has brought her nutrition knowledge to the outdoor industry to help you feel great and stay fueled in the field. Meals for Adventuring. Follow Heather's Choice on Instagram at @heatherschoice or online at www.heatherschoice.com. For questions and/or comments on our podcast, call 435-865-1020. EP 65: New Advisors Video Series, Hosted Deer Hunt in Kansas, Sheep Giveaway, and more!